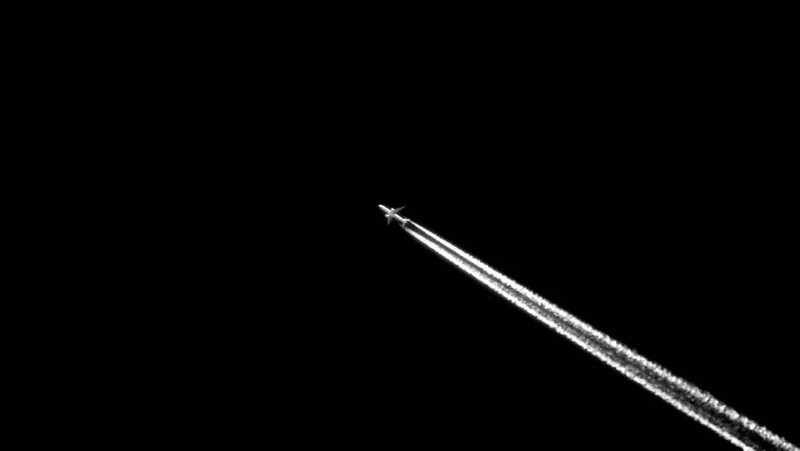 The plane flies on a black background. Rapidly flying supersonic military fighter in the blue sky. hd00:06The plane isolated on a gray background flies up. Air jet flying fast. hd00:06The plane is flying rapidly down. Air jet isolated on black background falling. hd00:06Fighter plane flying on a black background. Rapidly flying supersonic military aircraft in the blue sky.